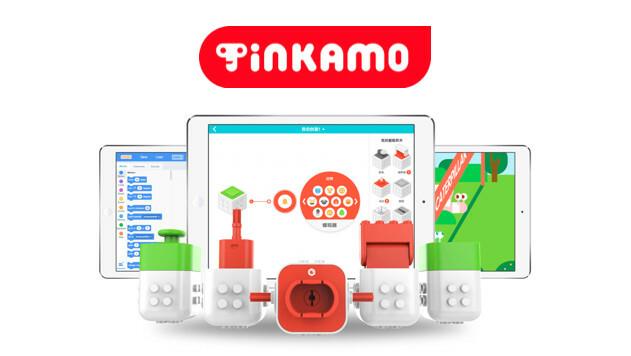 Tinkamo makes modular STEM toys for children. The connected smart blocks make learning electronics and coding simpler and more entertaining for young kids. Please tell us a little bit about yourself and why you'd like to connect. Tinkamo + SOSV will follow up with you via email.